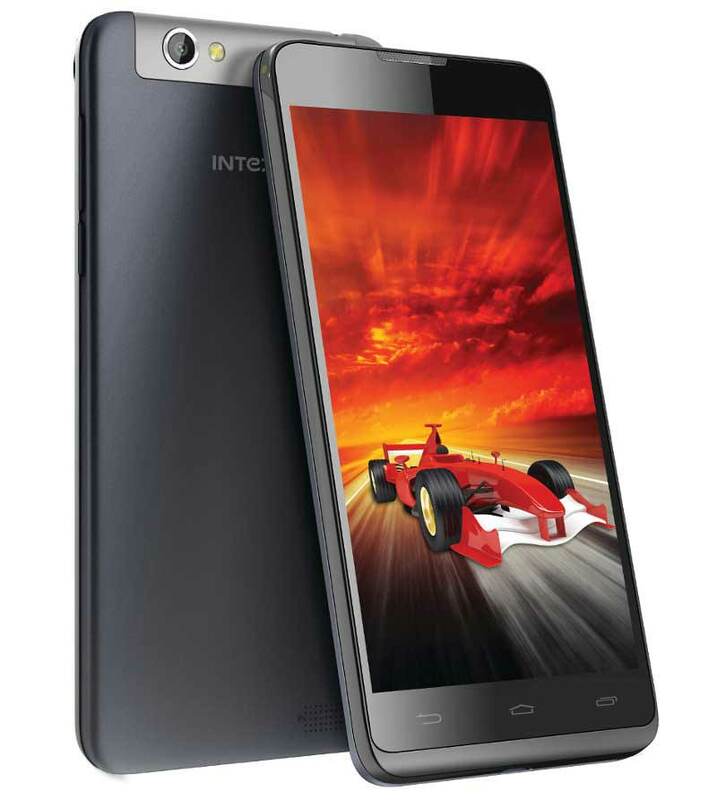 Intex Aqua Xtreme has been launched at price of RS 11,000. The Aqua Xtreme comes with some amazing specifications like, Octa core processor, 2Gigs of RAM etc. It will compete with recently launched Micromax Yu Yureka and Xiomi Redmi Note 4G. The The Intex Aqua Extreme features 5-inch IPS display having 1280 x720 pixels resolution and scratch resistant Dragon Trail Glass Protection. It is Dual SIM smartphone with 3G connectivity. The Aqua Xtreme draws the strength from 1.7GHz Octa-core processor based on MediaTek MT6592 processor coupled with 2GB of RAM. It offers 32Gigs of internal storage plus microSD card support for further expansion. It runs on android 4.4 Kitkat OS and is upgradeable to Android 5.0 Lollipop. It is accomplished with 13-megapixel primary shooter and 5-megapixel front-facer. It has 2000mAh battery that should be OK considering the price tag. 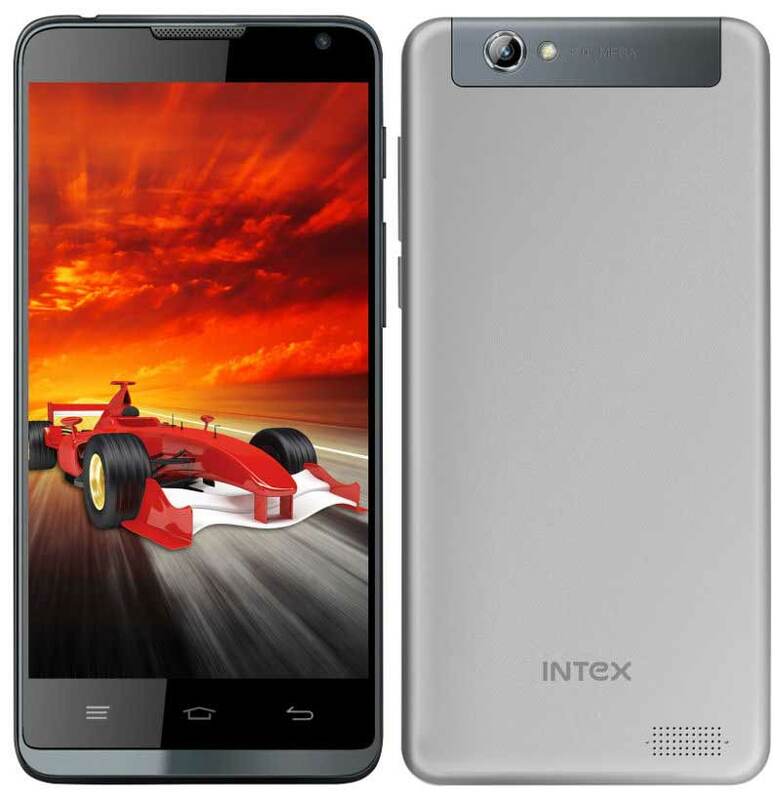 The Intex Xtreme will be available in White, Black, RED and Grey colors. It would soon go on sale and you will be able to buy it from online and offline stores.